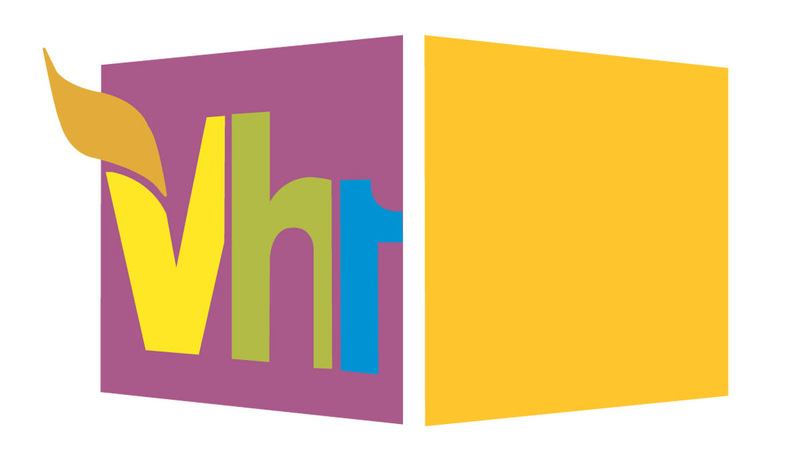 African American Brides Blog: VH-1 is Looking for Brides! Is your wedding between August and September of this year? Will it be in the Los Angeles or New York area? Do you and your intended spouse have dazzling personalities? If so, VH-1 needs you. The network wants to follow the journey of five outgoing couples and give them $10,000 as part of a new romantic documentary series. If you're interested, email mbfweddingcasting@gmail.com with photographs of you and your sweetie, along with some details about yourselves. And tell them African-AmericanBrides.com sent you!